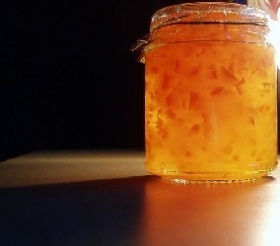 Have you made Apricot or Peach Marmalade? 1. 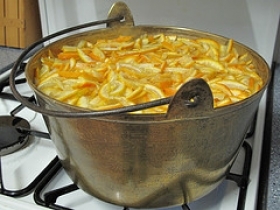 In a nonreactive saucepan, combine apricots, sugar, lemon juice, brandy, orange zest, and salt. 2. 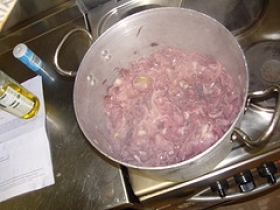 Over medium heat, cook until the fruit begins to give up its juices. 3. 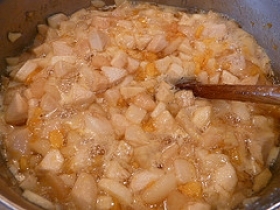 Lower heat and simmer until fruit is tender and mixture thickens, about 1 hour. 4. Correct flavor to taste, adding a little more sugar as necessary. 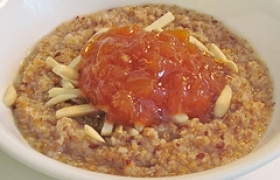 This recipe is high in Vitamin A with 50% of your daily recommended intake per serving. 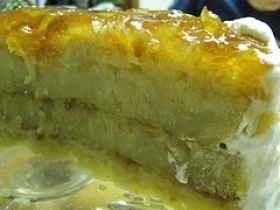 This recipe is high in Vitamin C with 28% of your daily recommended intake per serving. 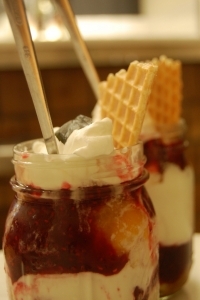 This recipe contains potential food allergens and will effect people with Lemon, Sulfites, Natural Sweeteners, Apricot, Fructose Malabsorption, Oranges allergies.